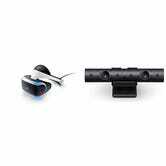 If you’ve entertained any stray thoughts about buying PlayStation VR, today’s the day you want to do it. 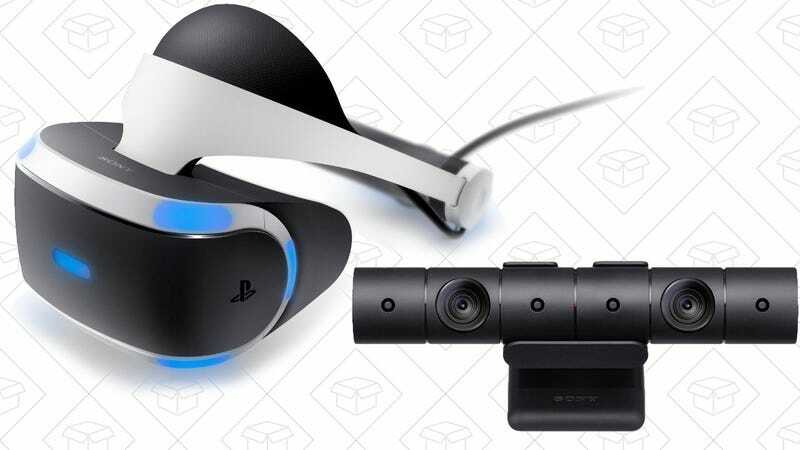 $300 gets you the headset and the PS4 camera (though unlike the last time this deal ran, I don’t think you get any bundled games) with promo code PSVRSAVE, while supplies last. For reference, the headset by itself still sells for $349, so this really is an fantastic deal.